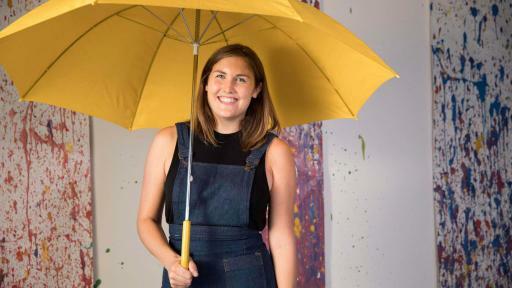 In just under five seconds, Morton Salt is shaking up the way people think about the brand. 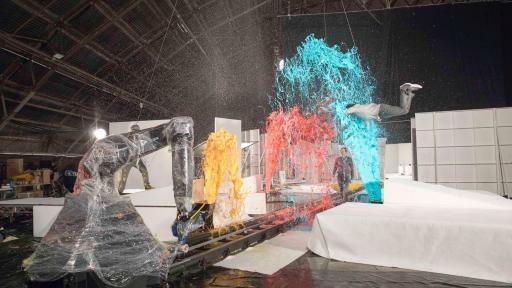 Morton Salt and award-winning rock band OK Go today unveiled a new music video unlike any other to date – “The One Moment” – which takes place in 4.2 seconds of real time. 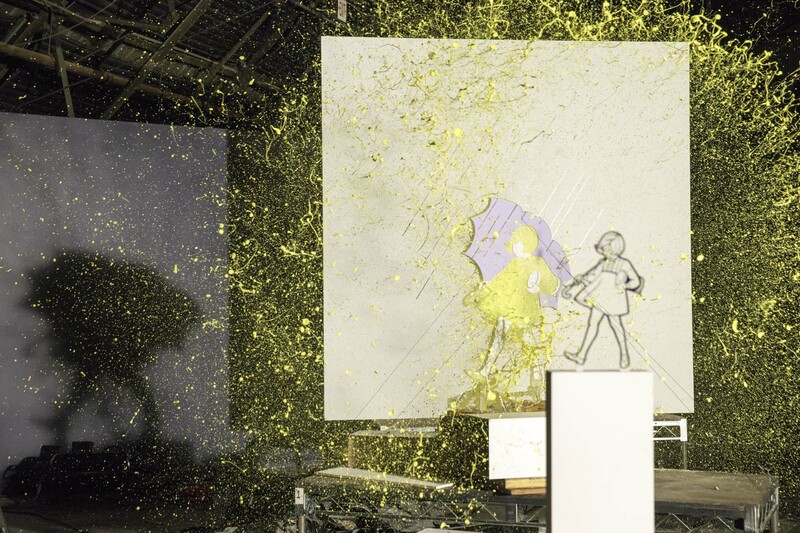 The video then unfolds in slow motion to demonstrate that it only takes a moment to create more brightness in the world. 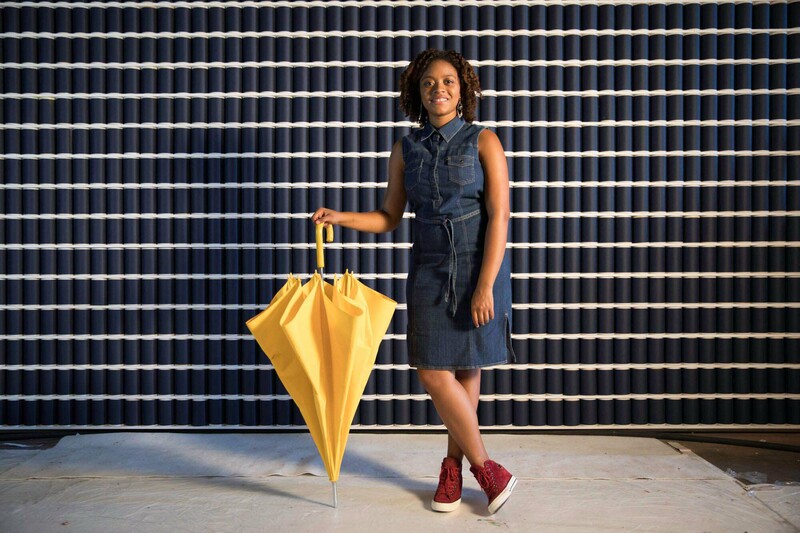 The innovative video kicks off Morton Salt’s first-ever Masterbrand campaign in the company’s 168-year history. 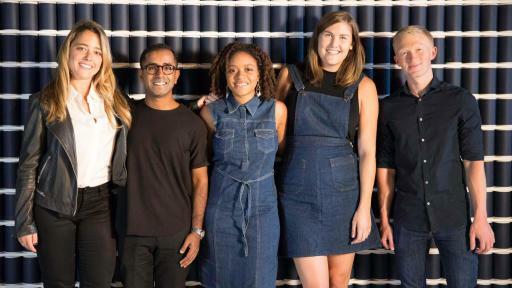 The campaign launch also includes a branded content series, a dedicated website, out-of-home activations and media investment across digital and social platforms. 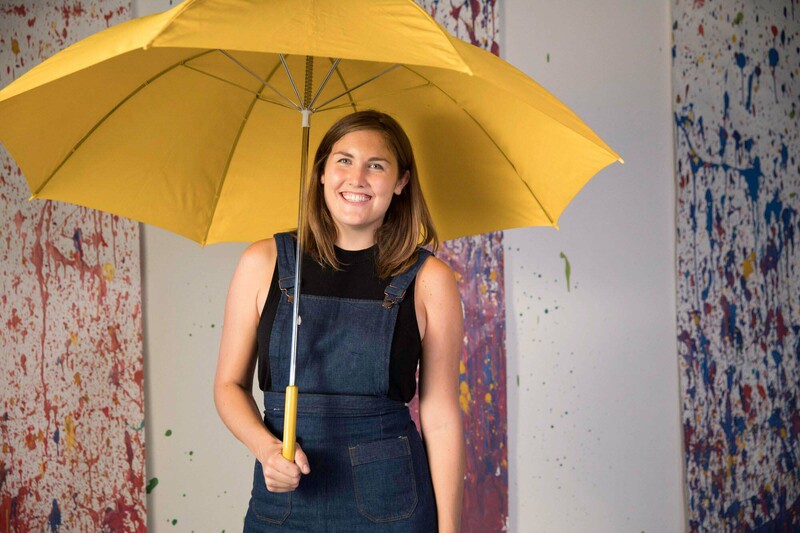 The brand platform is punctuated by the “Walk Her Walk” mantra, inspired by the Morton Salt Girl. “Walk Her Walk” is a call to action for people to step up and become a force for good. 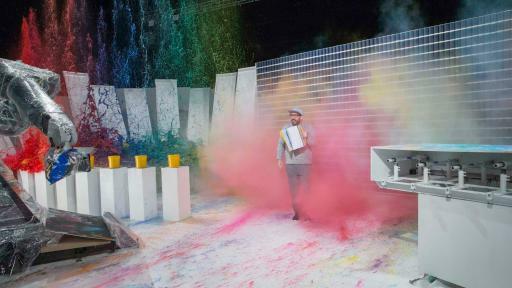 Chicago-based Morton Salt collaborated with OK Go – a band with Chicago roots – to create a music video that would reintroduce the brand in an unexpected way and bring a unique perspective around how important one moment in time can be. "The song ‘The One Moment’ is about those moments in life when you are most alive, the moments that truly matter, the moments when everything changes. 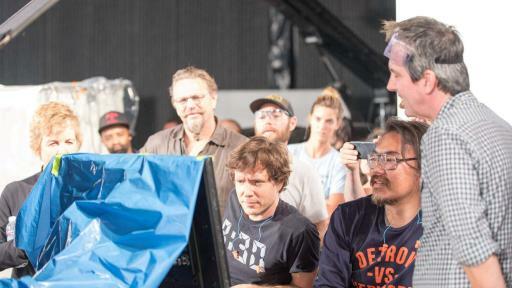 It’s the perfect song for Morton’s message about stepping up and making a difference,” says Damian Kulash, OK Go's lead singer, who directed the video. 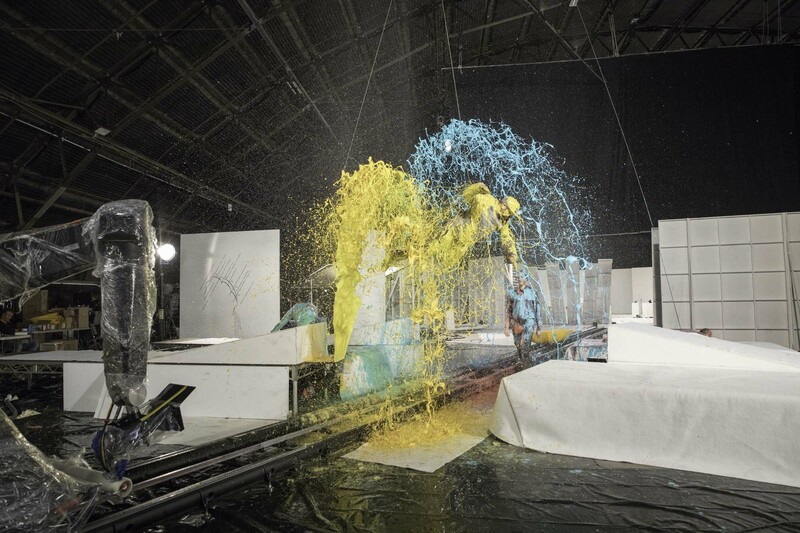 “We shot the video in a single moment to bring this feeling to life. We want to show that a single moment can contain so much wonder, so much beauty, and so much change. We hope it helps inspire people to use their moments wisely." 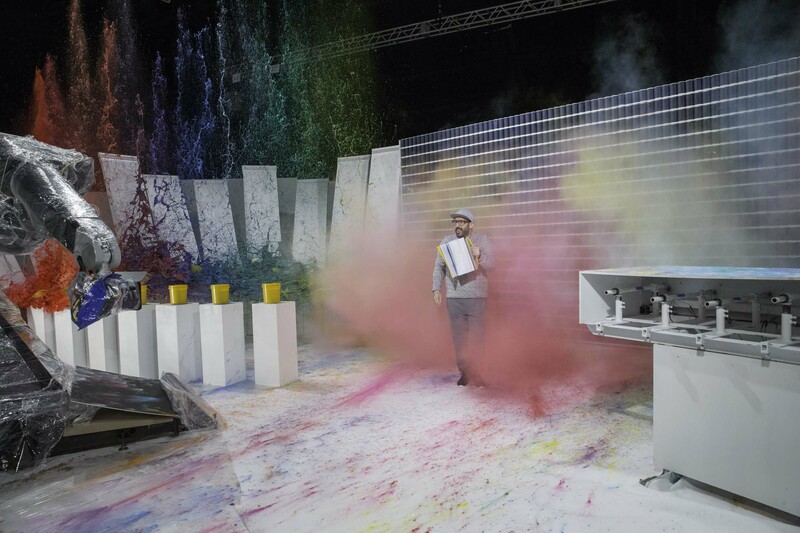 To develop “The One Moment” music video, OK Go created and interacted with more than 325 choreographed moments. 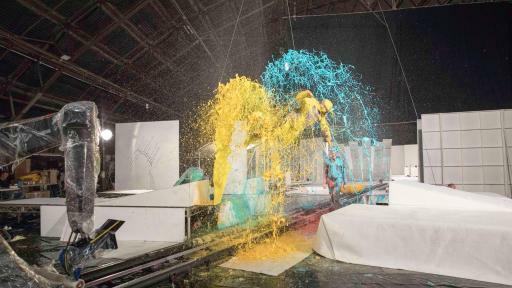 Shot in varying slow motion speeds, the video is a visual display of color, energy, and action that capture the amazing things that can happen in a moment. 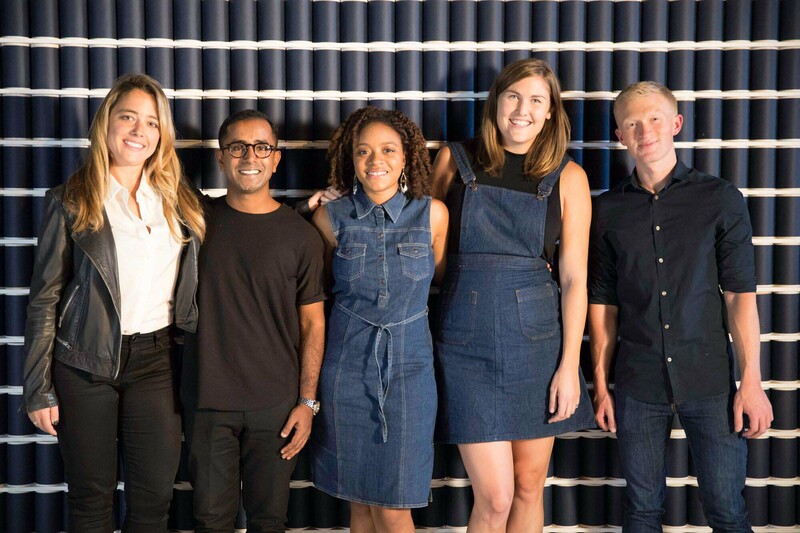 The video also features several one-of-a-kind innovators who are making a positive impact in the world. Their remarkable stories are told through video hot spots allowing viewers to learn and do more to support their causes. 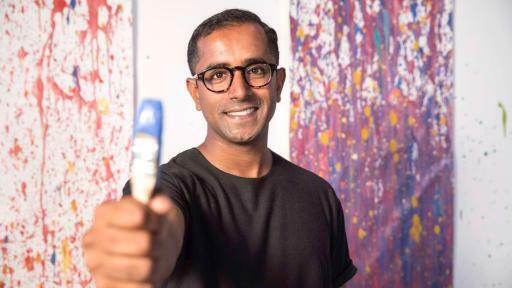 Adarsh Alphons (@projectartnyc on Instagram), ProjectArt – Expelled from school when he was just 7-years-old for drawing in class, Adarsh channeled his love of art and creativity into ProjectArt which he founded in 2011. 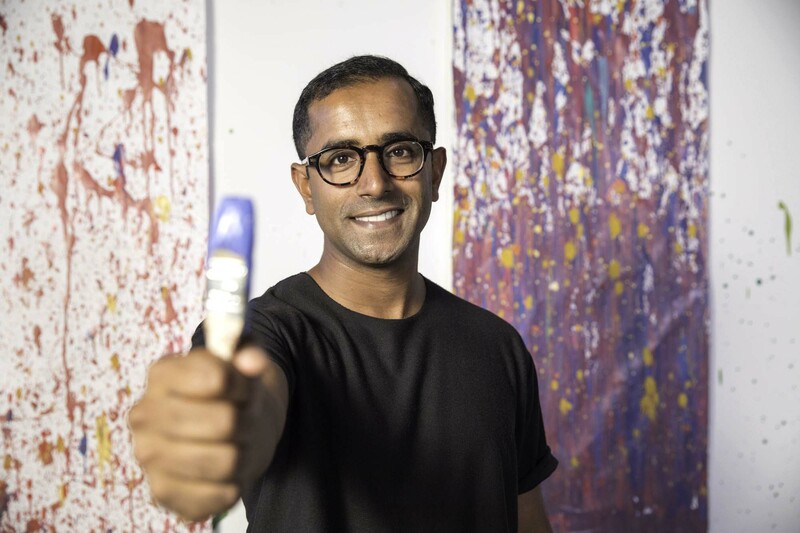 His goal is simple: to put paintbrushes in the hands of children who don’t have access to arts education. Today, ProjectArt is recognized as a model of change that can confront the national arts education crisis and impact youth on a larger scale. 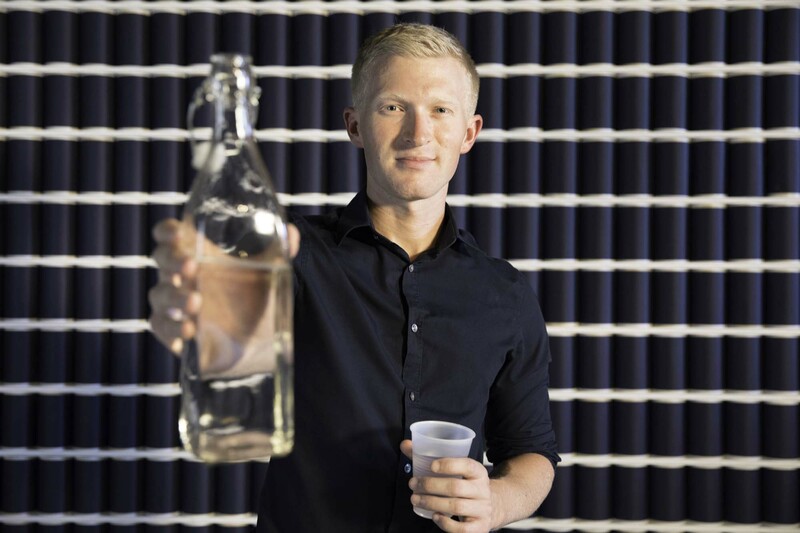 Seth Maxwell (@thirstproject on Twitter and Instagram), Thirst Project – At just 19-years-old, Seth learned about the global water crisis over a cup of coffee and conversation with a friend. 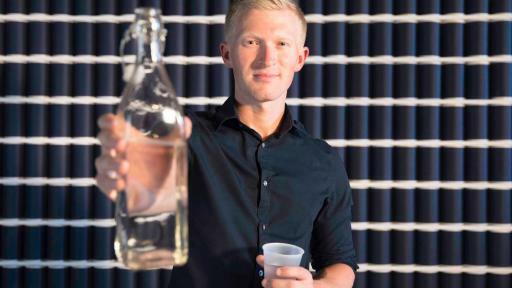 This moment was the beginning of the Thirst Project, which now travels the world educating people on the global water crisis and helping to fund and build wells for developing areas. In just seven years, the Thirst Project has raised over $8 million and provided more than 300,000 people with safe, clean water. Blair Brettschneider (@girlforwardgram on Instagram), GirlForward – Inspired by a teen refugee girl she was tutoring in Chicago, Blair launched GirlForward with the mission to solve the five major challenges faced by refugee girls: language barriers, poverty, limited/interrupted education, social isolation and a need for positive role models. Her program addresses these challenges through individual mentorship, educational programs and leadership opportunities. Michelle Edgar (@music_unites on Twitter), Music Unites – Michelle was working in the media world and realized music was missing from her life. 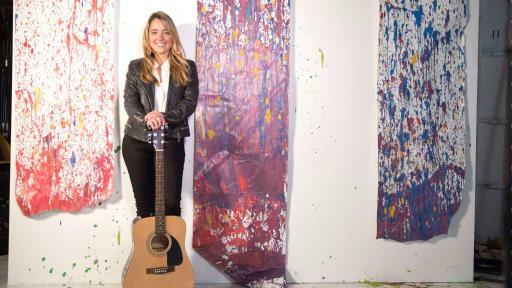 She felt it was her mission to bring music education to at-risk youth and provide students with access to artists and mentors. 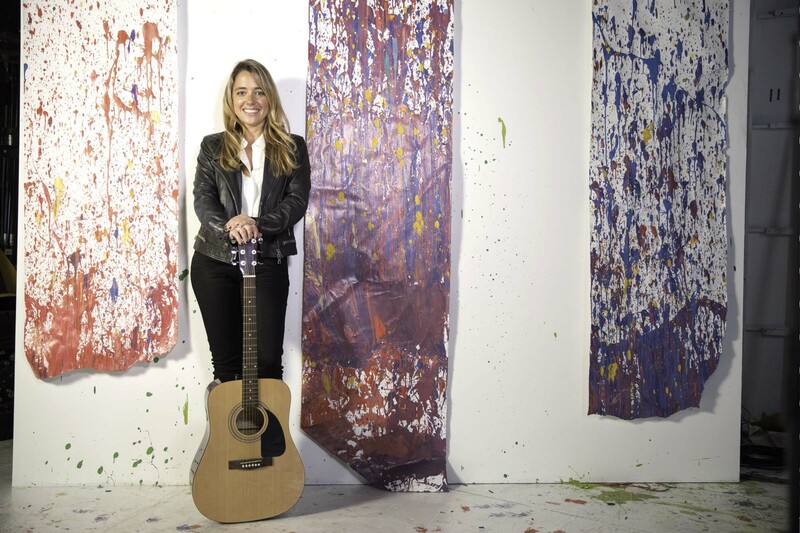 With encouragement for her to tap into her true passion and “follow the music,” Michelle founded Music Unites in 2007 to bring music education to underserved youth. Haile Thomas (@chefhailethomas on Twitter), The HAPPY Organization – When her father was diagnosed with diabetes, Haile Thomas was inspired to help her family and others embrace healthy habits. At age 12, she founded The HAPPY Organization (Healthy Active Positive Purposeful Youth), to help improve the health and wellness of children and families through education, outreach and advocacy about proper nutrition and healthy lifestyle choices. 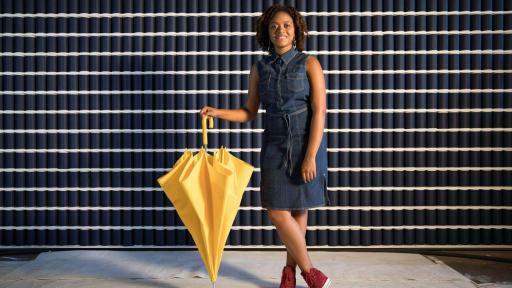 More information and videos about these difference-makers, “The One Moment” video and the Walk Her Walk platform can be found at: MortonSalt.com/WalkHerWalk. 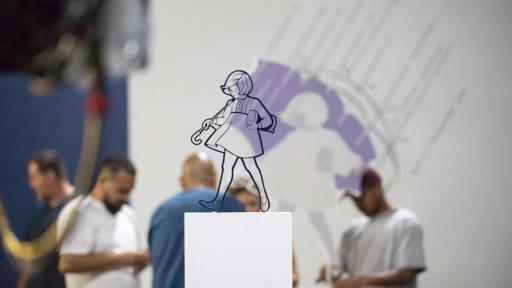 For the latest from Morton Salt follow us on Facebook, Instagram and Twitter with #WalkHerWalk. 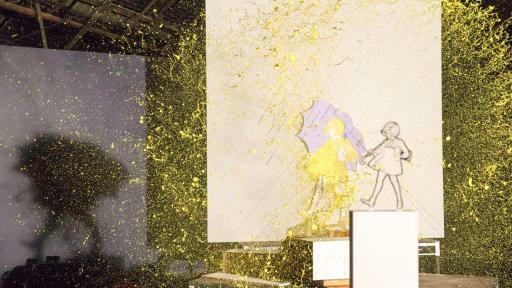 Morton Salt, Inc., part of the K+S Group, is the trusted authority in salt in North America. 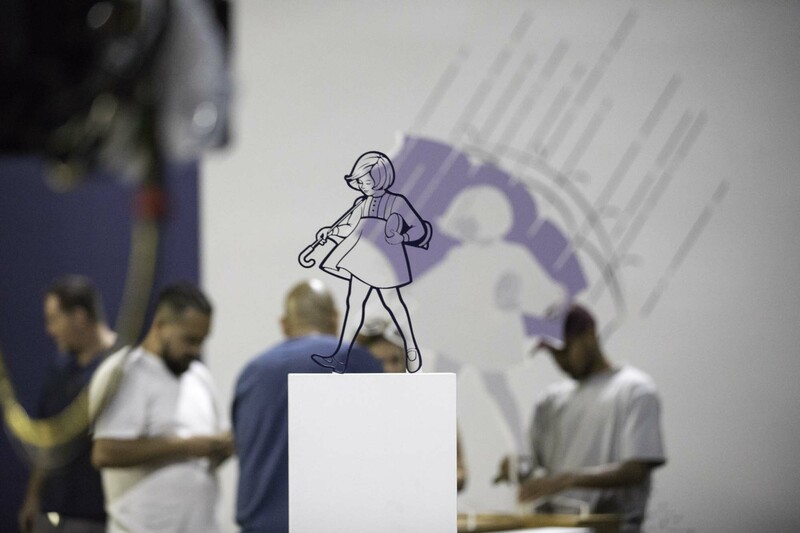 Our iconic Morton® brand, coupled with the broadest footprint in the industry has made us a leader since 1848. We produce salt for culinary, water softening, household and road deicing, food processing, chemical, pharmaceutical, and numerous other industrial uses. Headquartered in Chicago, Morton has nearly3,000 employees committed to safety, quality, service and the communities in which we operate.